L-Ghonnella welcomes you with open arms and makes sure that each dining experience is always a delightful one. What is included for 1 person? Check out the great review from other guests! Valid from 26 September 2013. Expires 16 November 2013. L-Ghonnella Restaurant has been established and run by the Gauci Family since 1986 catering for both Locals and Foreigners. 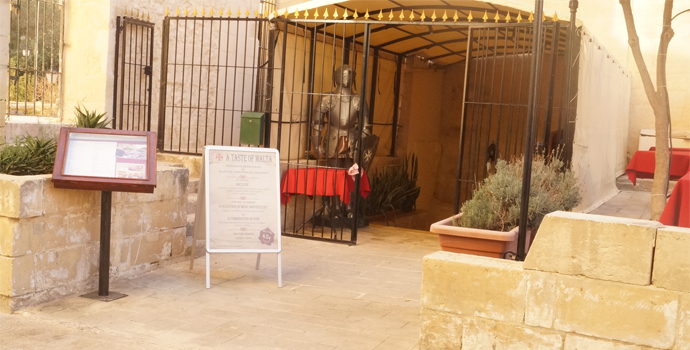 Tucked away in the 323- year-old cellar of the Historic Spinola Palace, it is an oasis in the hustle and bustle of St. Julian’s. To celebrate its 25 years of service L-Ghonnella Restaurant has decided to once again revamp its menu in line with today’s trends. 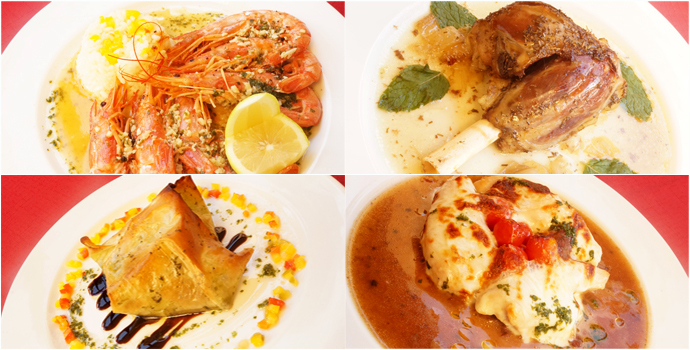 A New Executive Chef has joined the team to offer a selection of Maltese & Mediterranean dishes using only using only local and the freshest of ingredients in all the dishes that are sure to tantalize your taste buds. 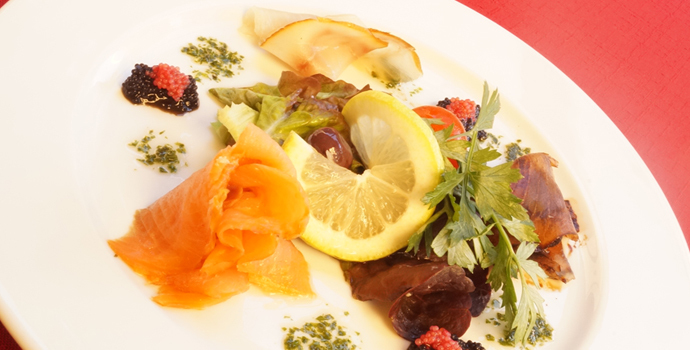 The menu is varied offering a choice of Antipasti, Soups, Pasta, Fresh Fish, Poultry and Beef as well as a section dedicated to Traditional Maltese Dishes. 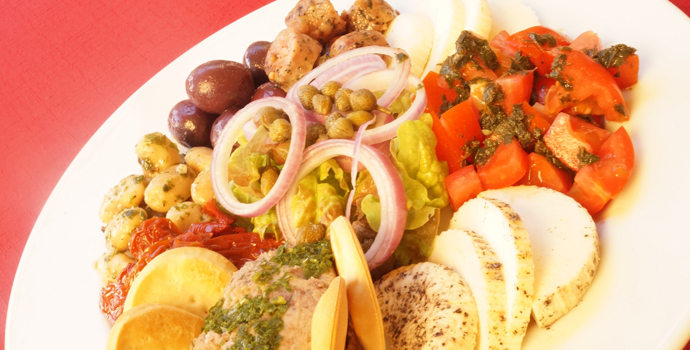 We also cater for Vegetarian and Gluten Free diets. Our younger guests are offered a choice from the Kids Menu. We stock a vast selection of Maltese & Foreign wines at reasonable prices to compliment your meals. During the colder winter months the Palace Cellar is divided into three separate rooms to offer a warm laid back atmosphere. The rooms can also be arranged to accommodate groups and exclusive dining occasions. In summer the outside terrace is ideal for ‘al fresco’ dining. For those who prefer, on the other hand, to stay indoors, all rooms are fully air conditioned. Being a family-run restaurant the quality of the food and service is a priority. L-Ghonnella welcomes its patrons with open arms and makes sure that each dining experience is always a delightful one.